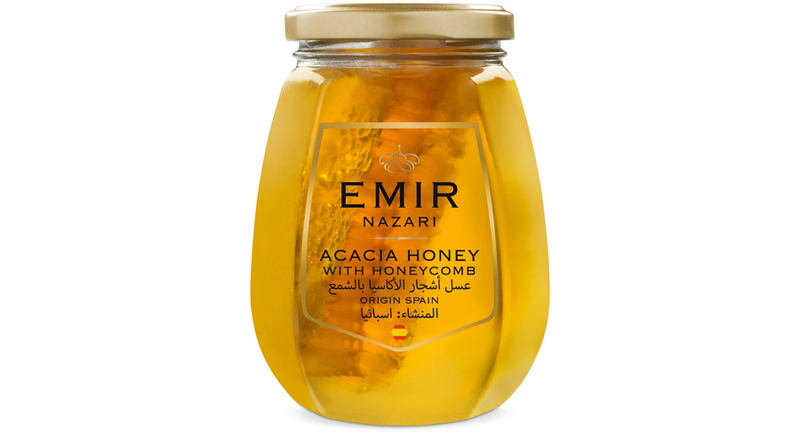 A different way to enjoy honey. It could be described as a “superfood” because it brings together so many features from the delights of the hive, like the honey itself, royal jelly, propolis, beeswax and pollen. Therefore, honeycomb honey has many powerful attributes.